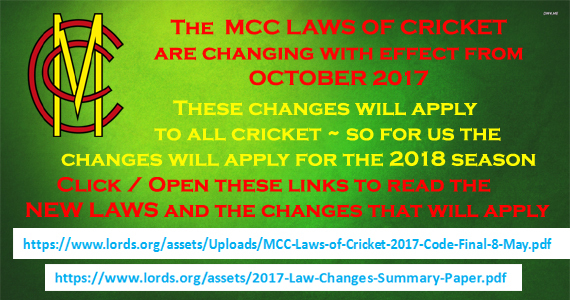 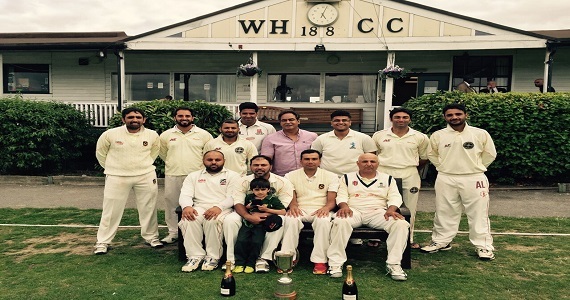 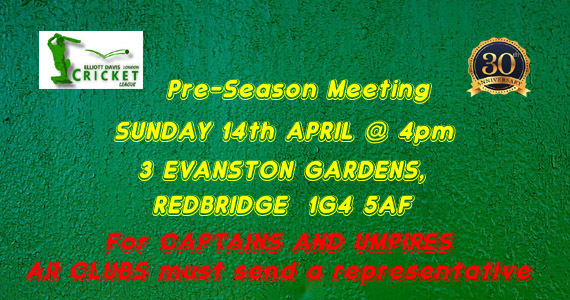 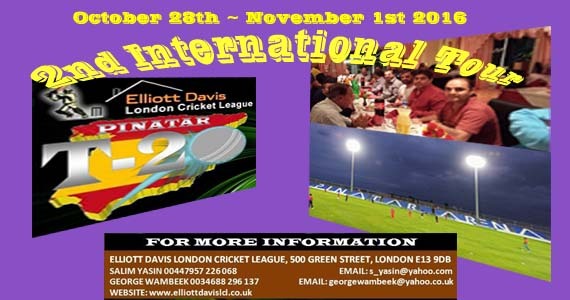 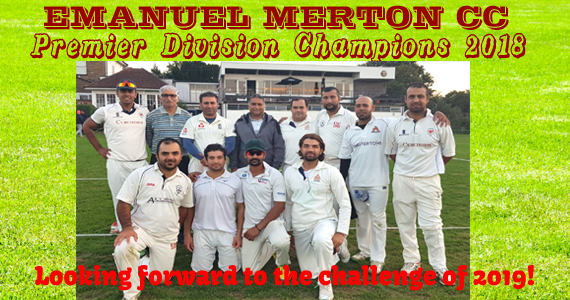 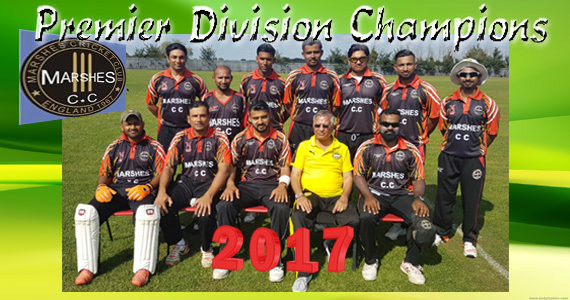 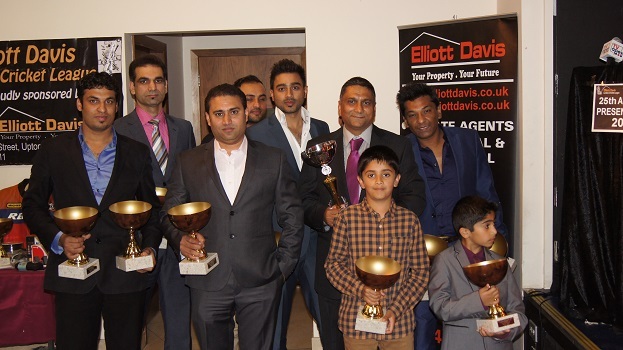 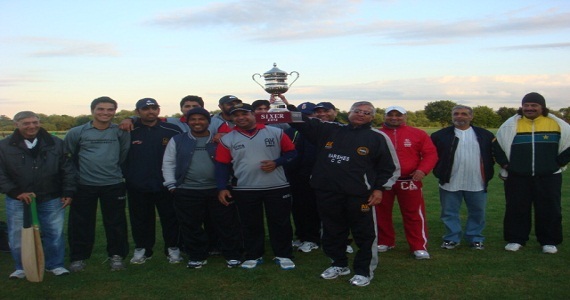 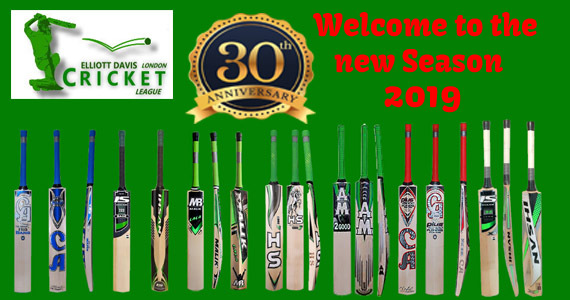 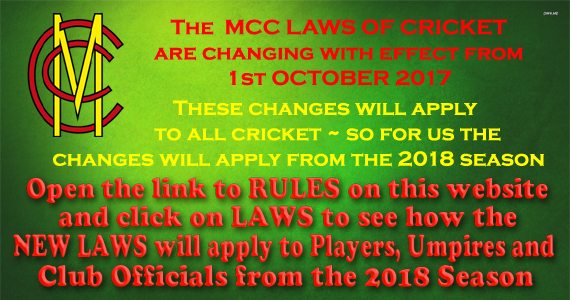 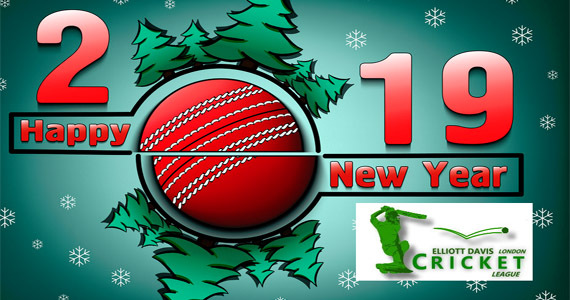 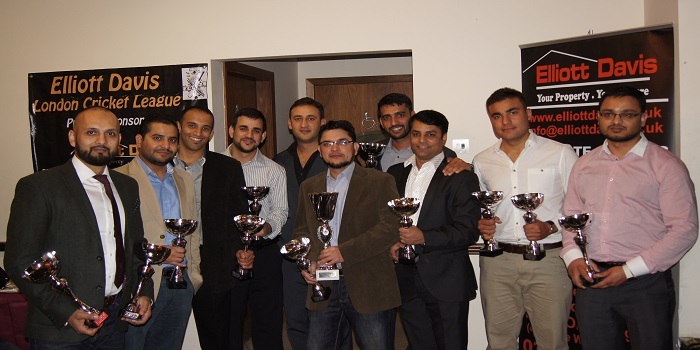 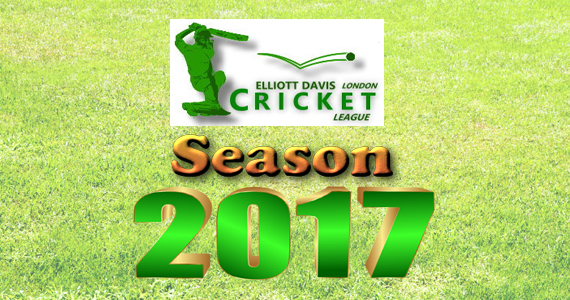 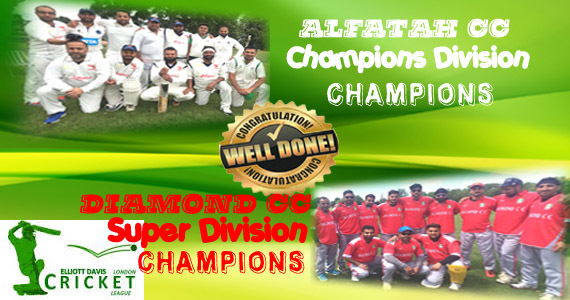 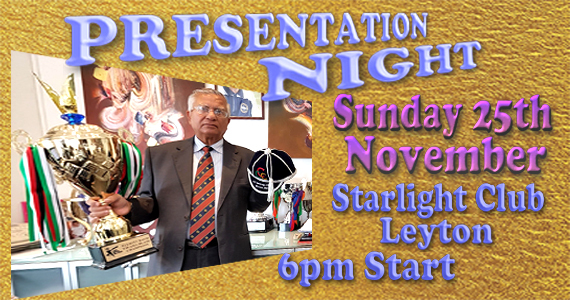 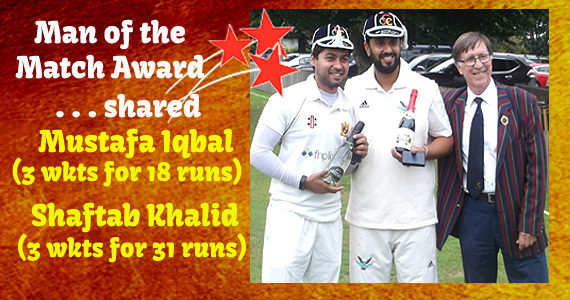 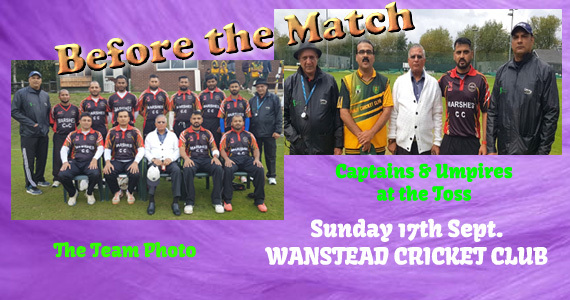 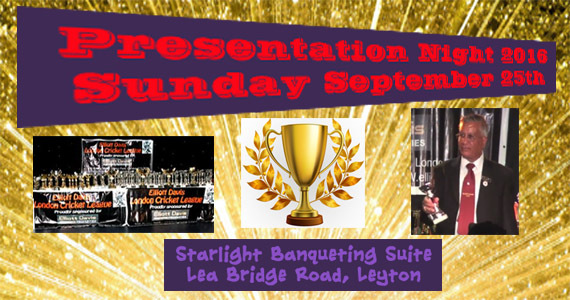 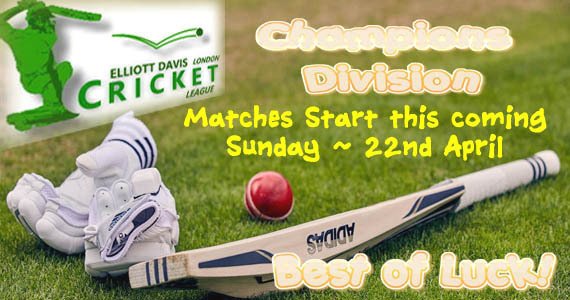 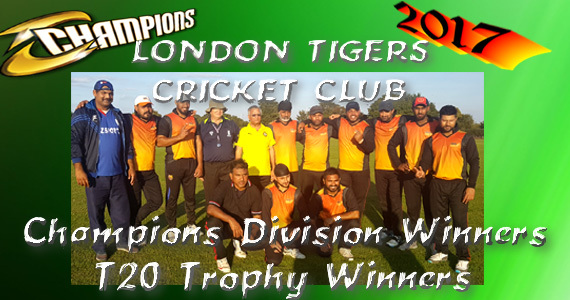 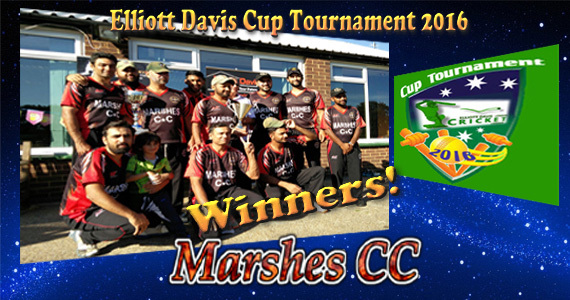 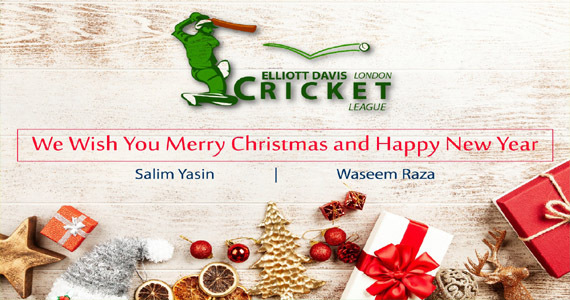 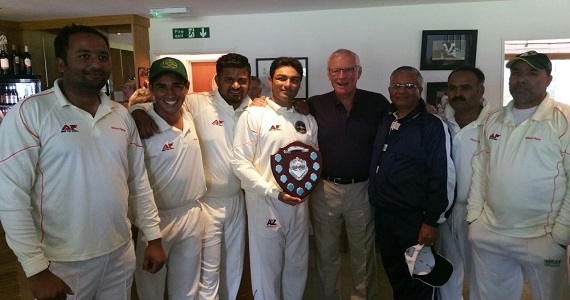 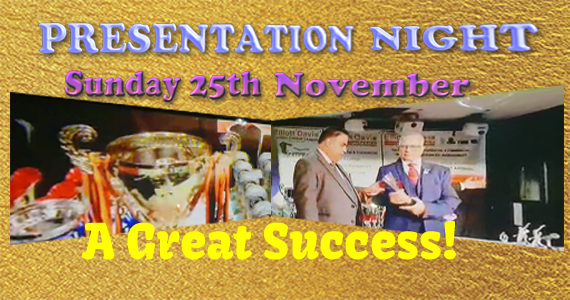 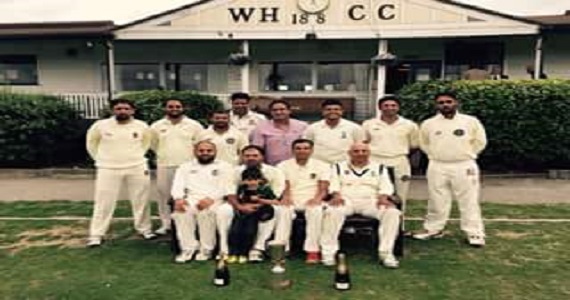 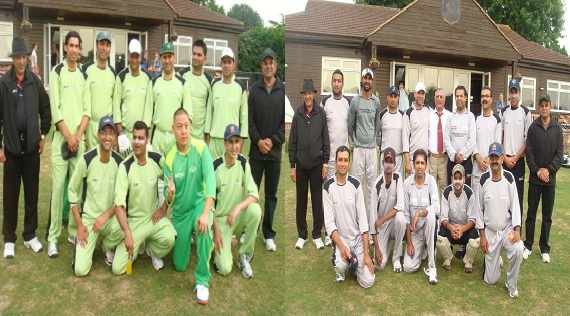 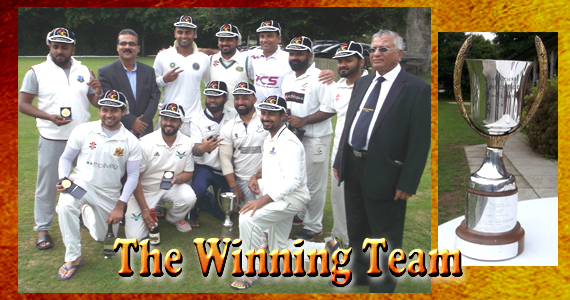 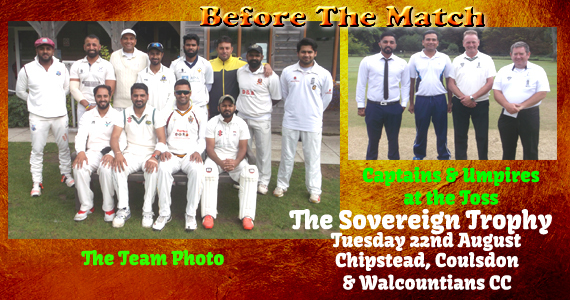 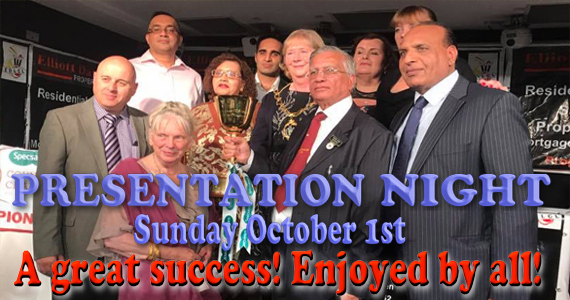 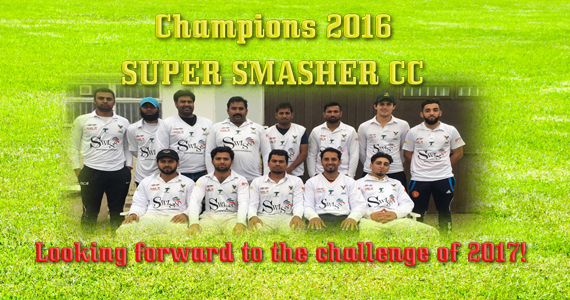 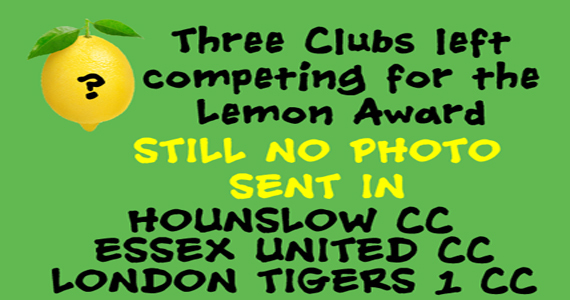 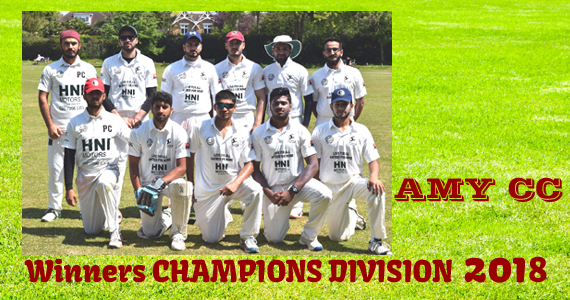 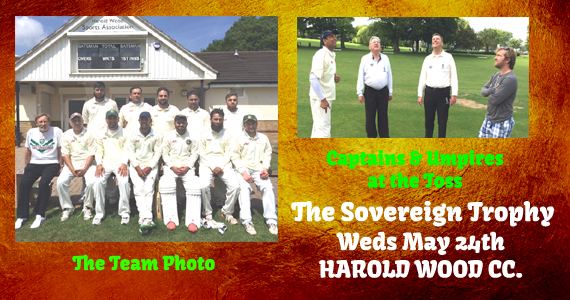 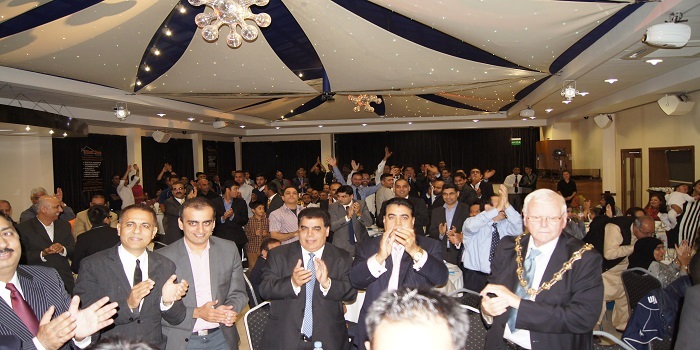 PRESENTATION NIGHT on the 25th Novemember marked the 29th Annual event for the Elliott Davis London Cricket League. 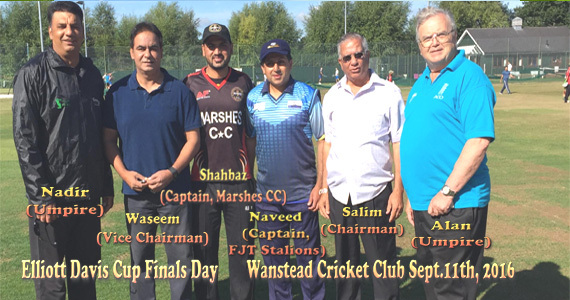 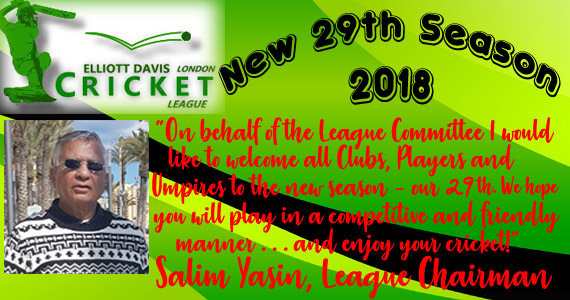 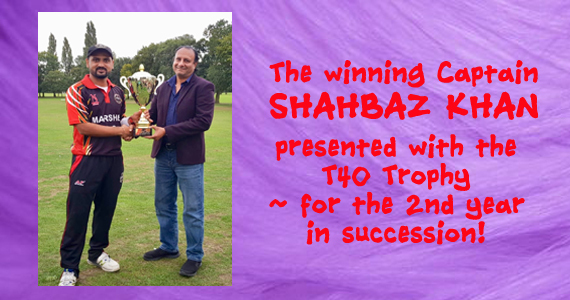 Rightly so, our Chairman, Mr Salim Yasin, was given many congratulations for having steered the League to its current achievemnets over the past 29 years. 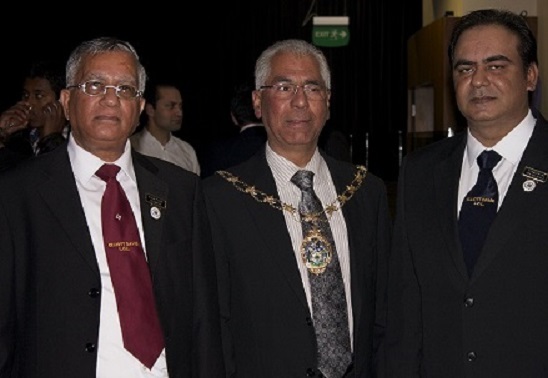 Mr Yasin also informed the audience that he and his wife were soon to celebrate their 50th Wedding Anniversary - and we all share in the congratulations for that great event! 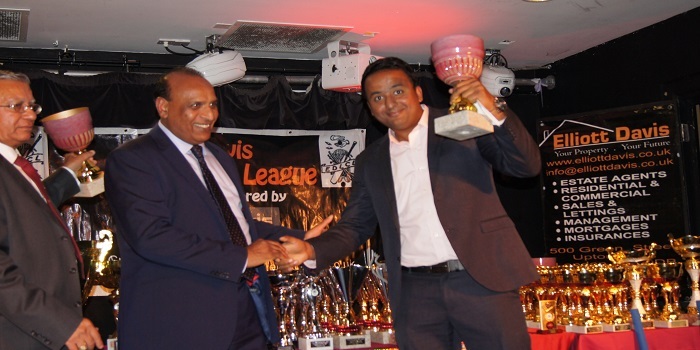 The Teams, and individual players and umpires, present were honoured to receive their awards for their achievements during the 2018 Season. 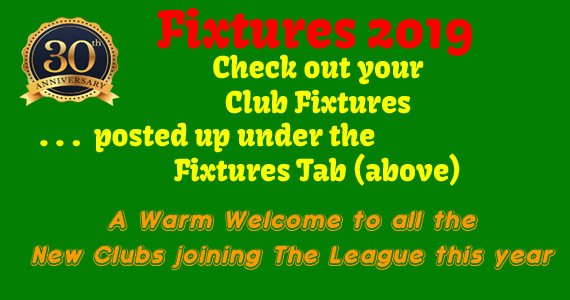 We are all looking forward to starting again in April 2019! 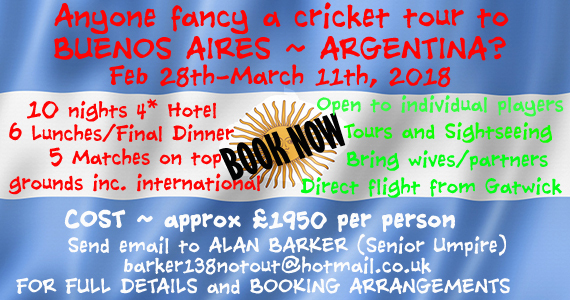 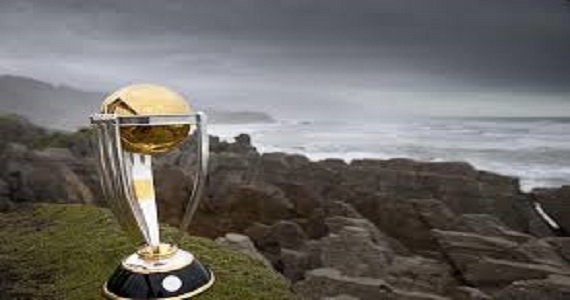 Only 16 weeks to go! 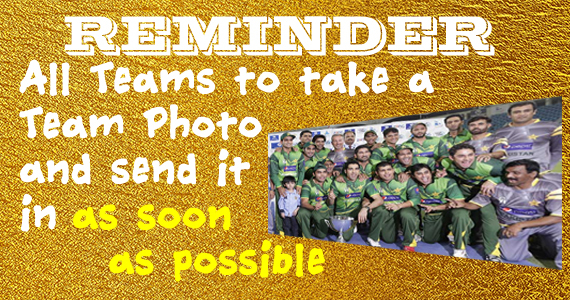 Anyone got a camera to lend? 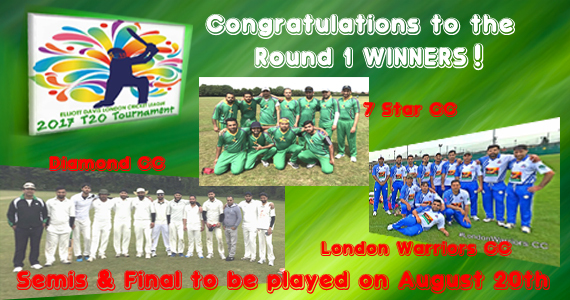 On we go to the next round! 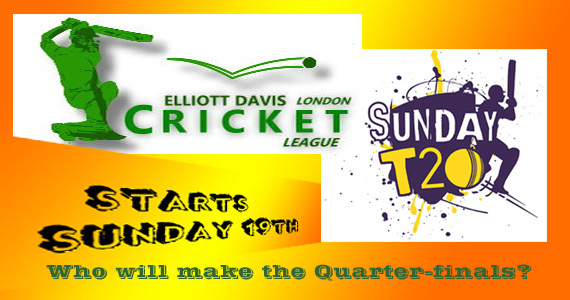 4 STILL TO COME IN! 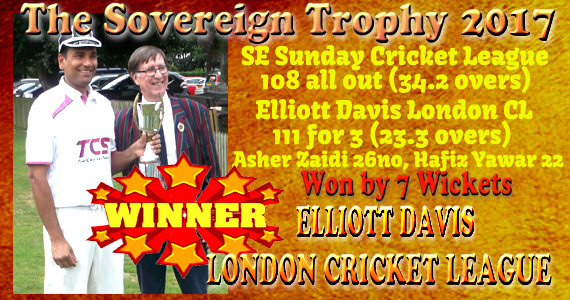 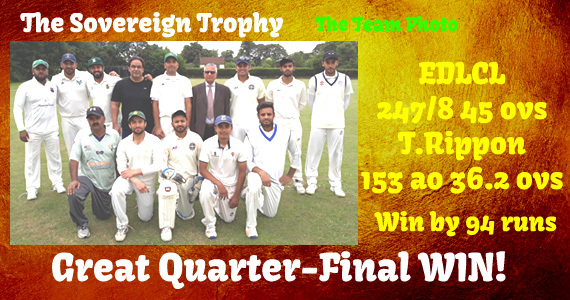 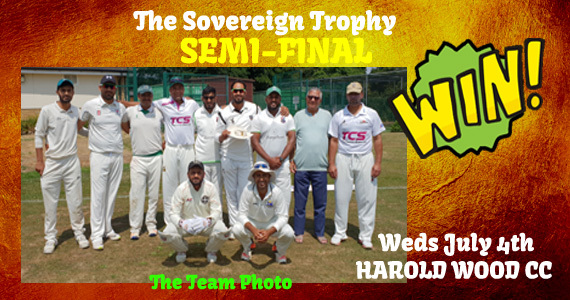 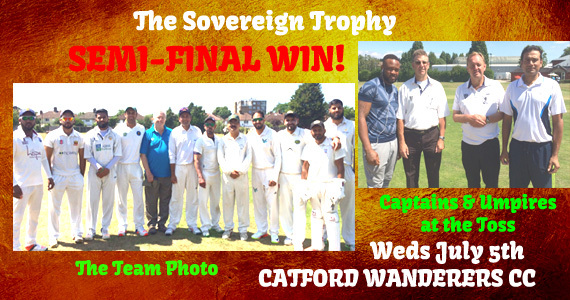 SOVEREIGN TROPHY 2017 - WINNERS! 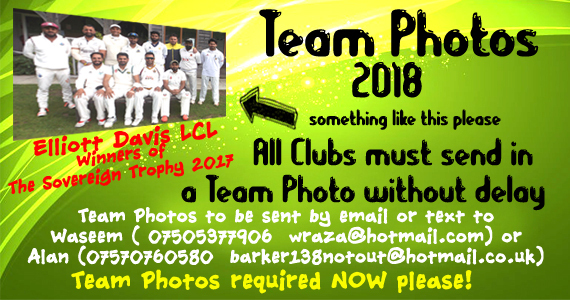 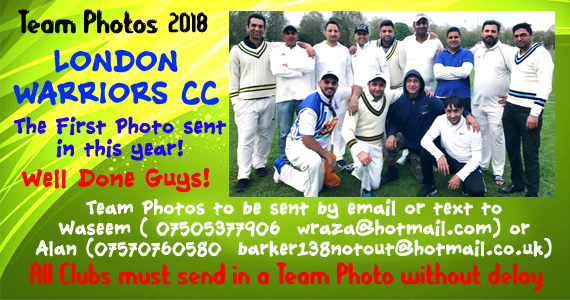 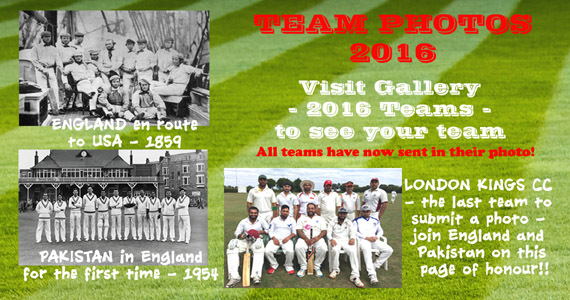 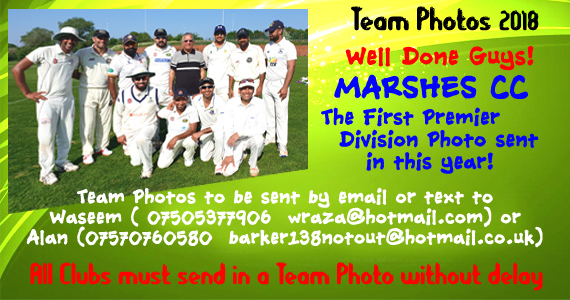 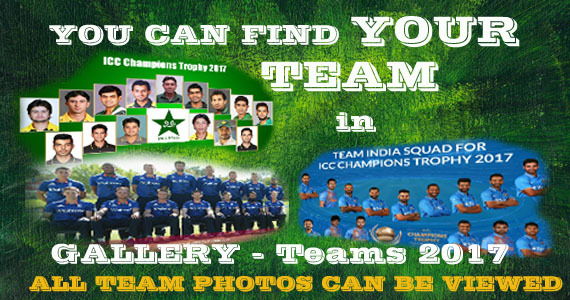 TEAM PHOTOS NEEDED NOW ! 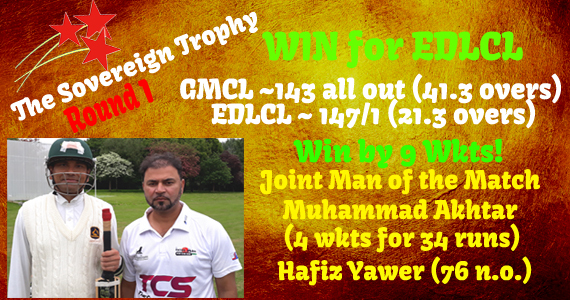 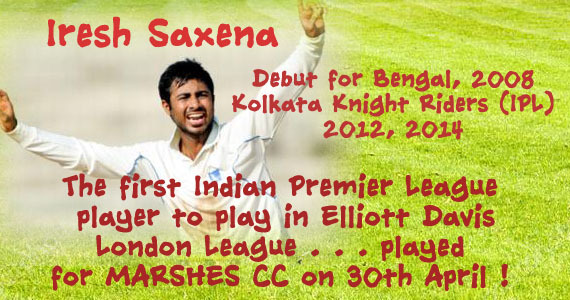 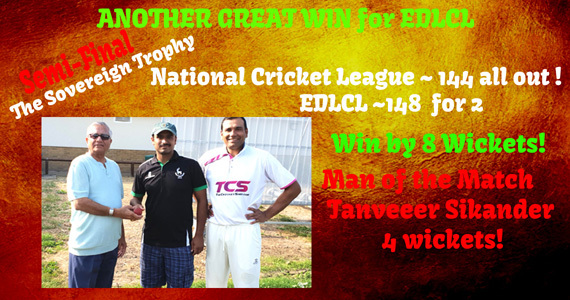 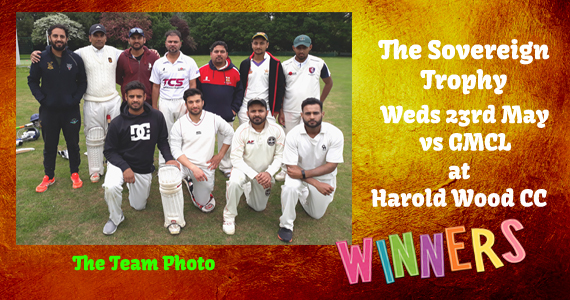 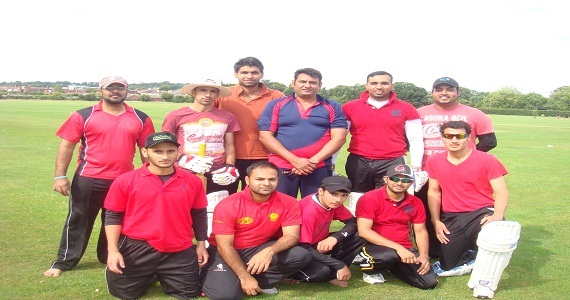 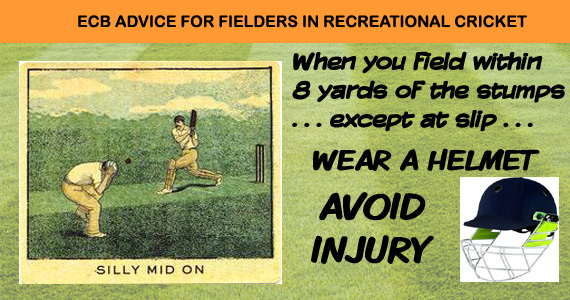 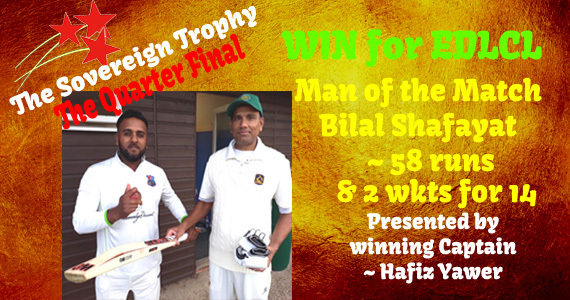 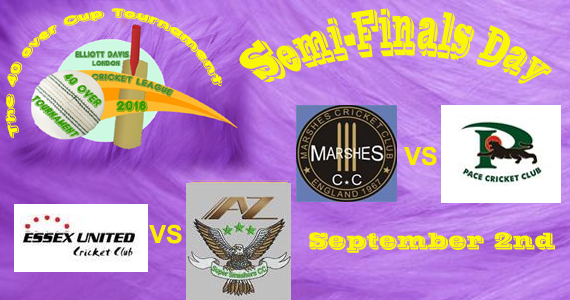 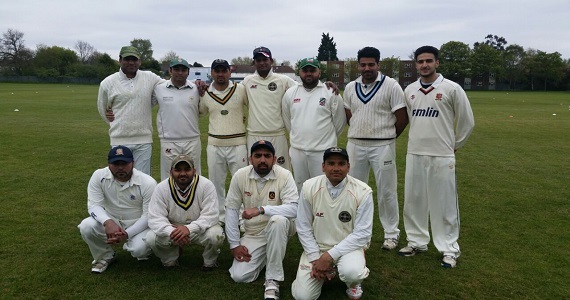 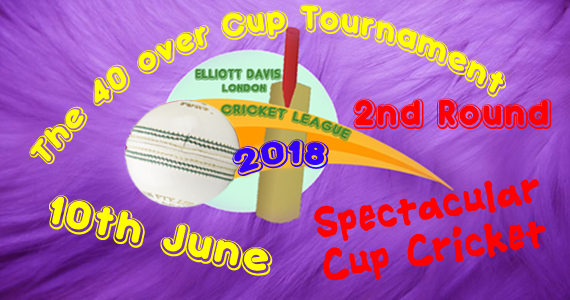 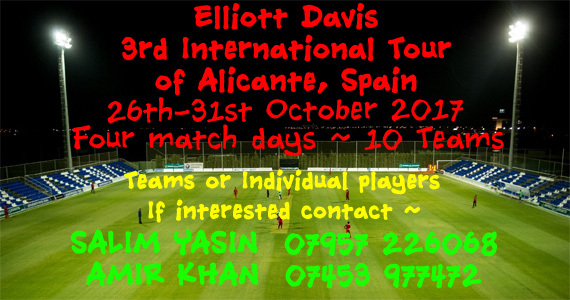 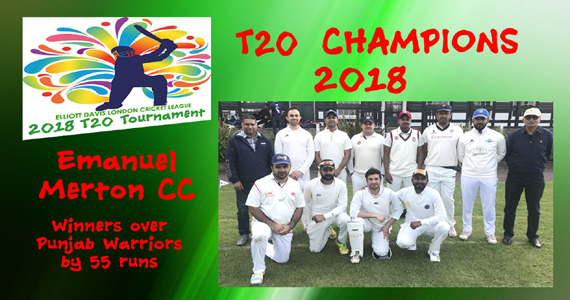 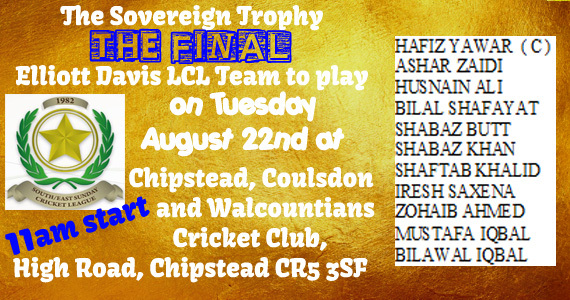 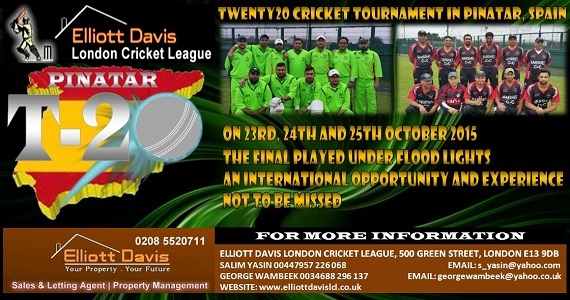 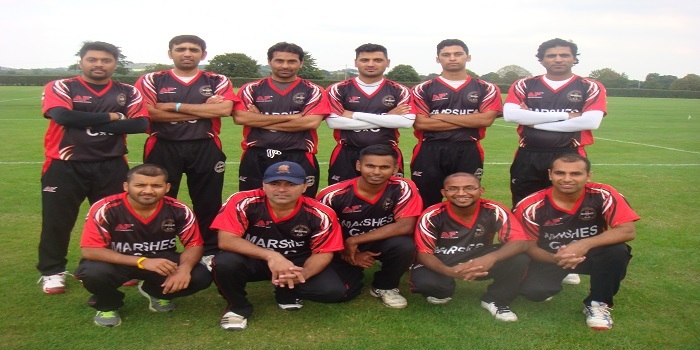 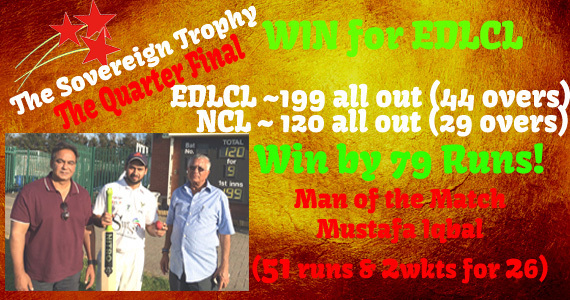 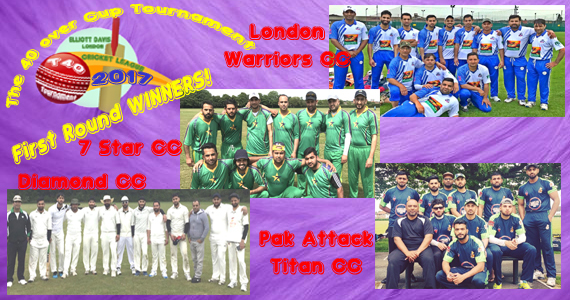 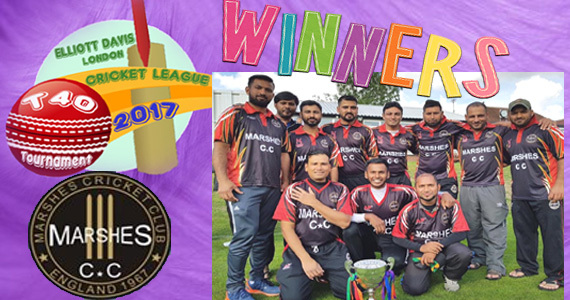 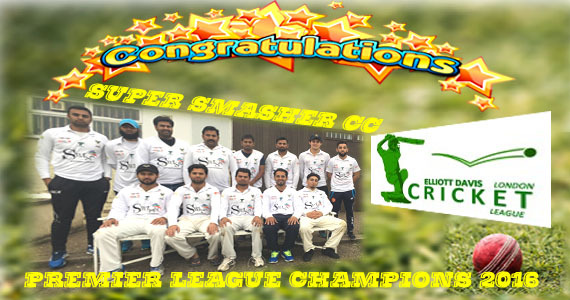 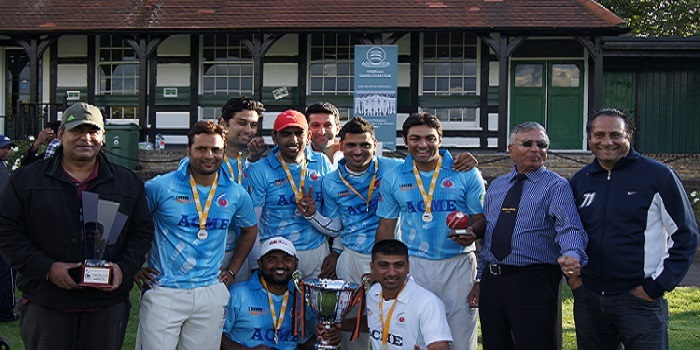 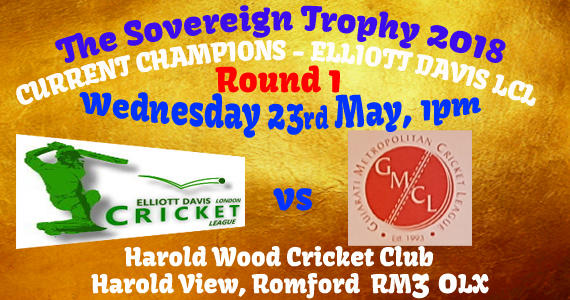 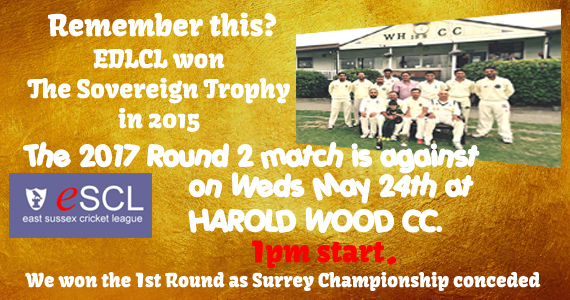 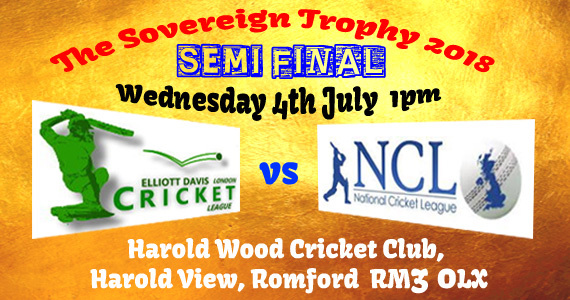 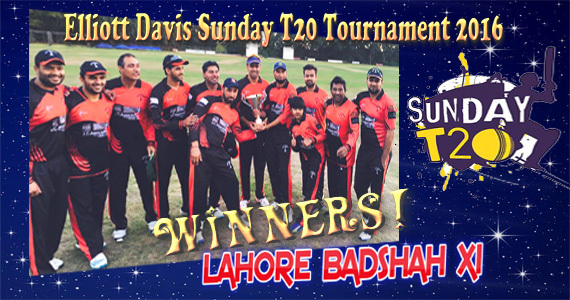 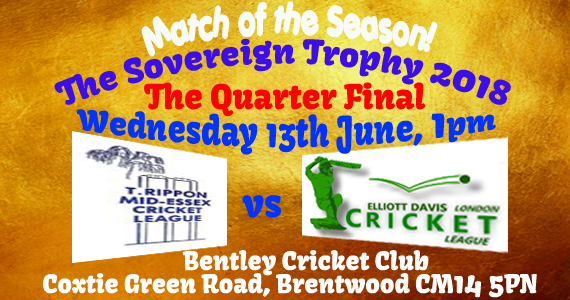 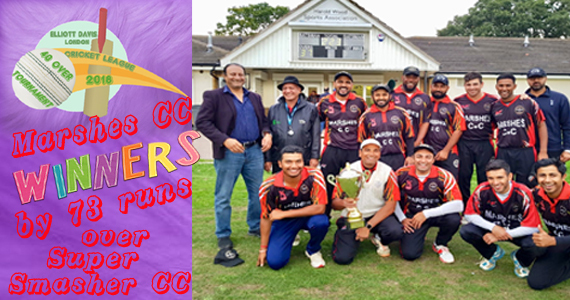 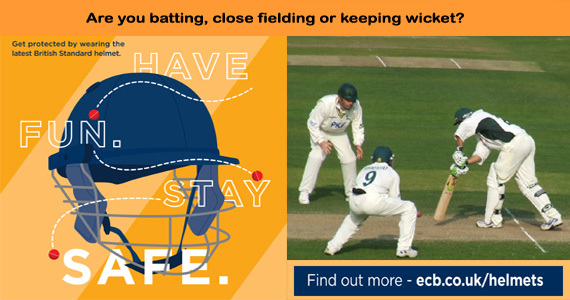 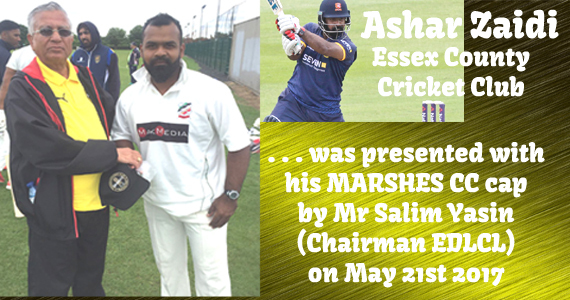 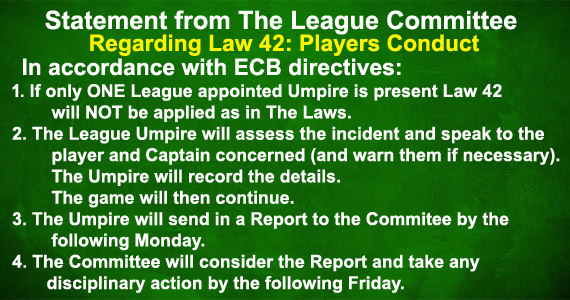 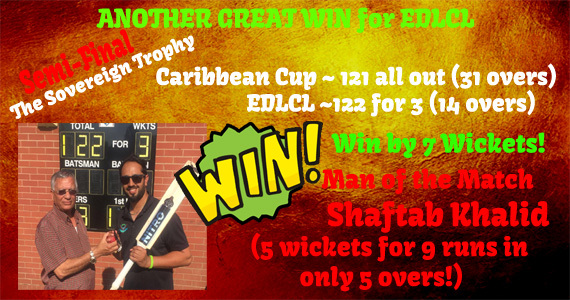 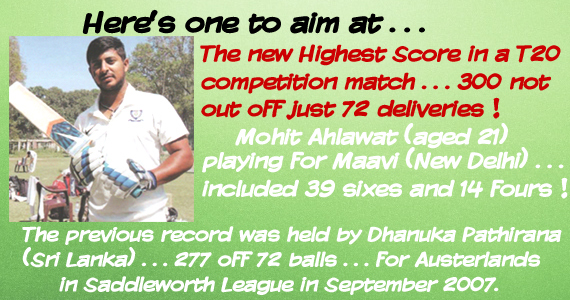 IPL star plays in Elliott Davis London League! 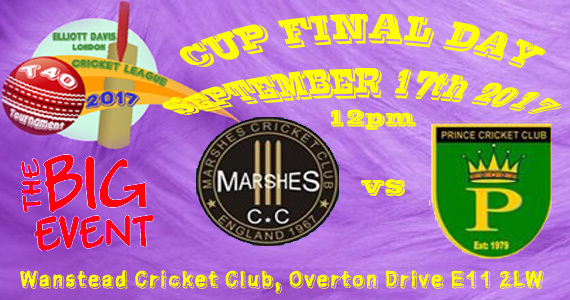 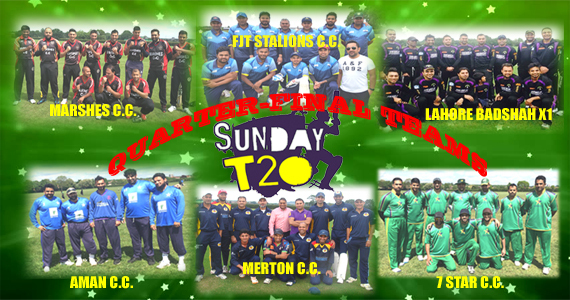 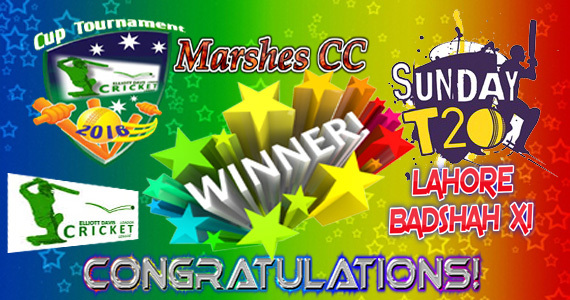 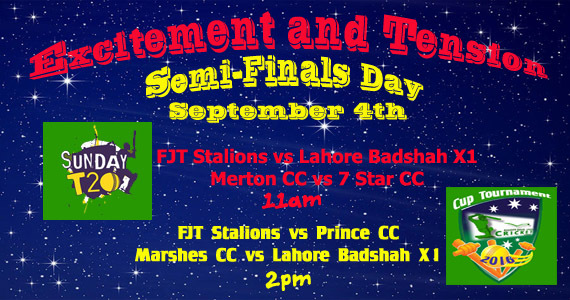 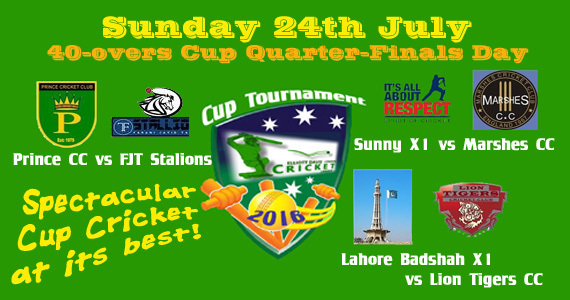 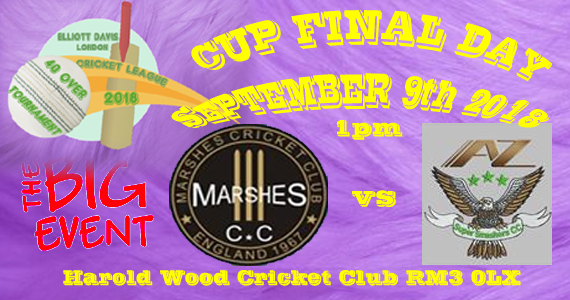 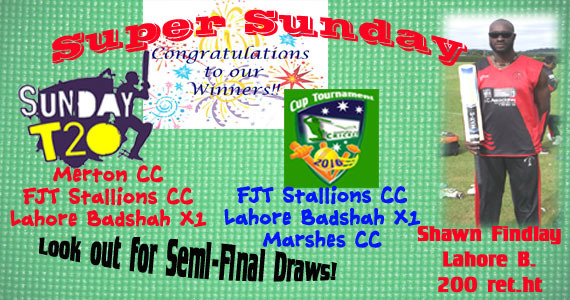 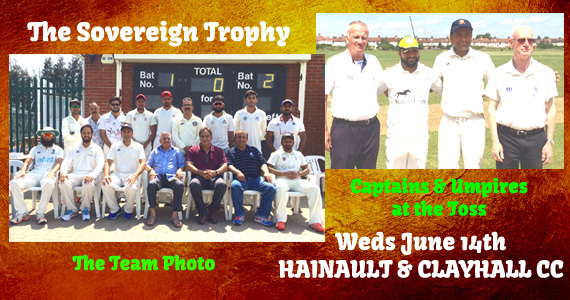 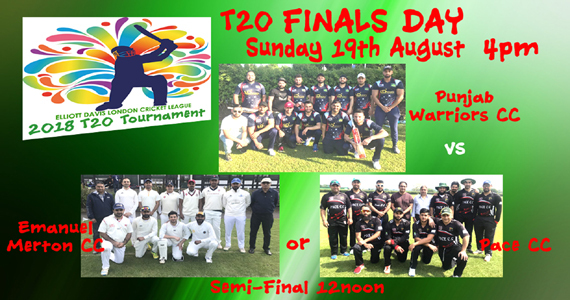 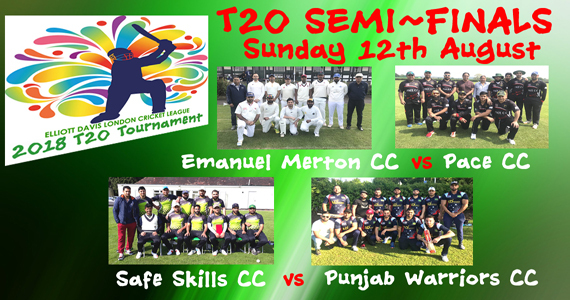 Fantastic Day of Cup Cricket Excitement! 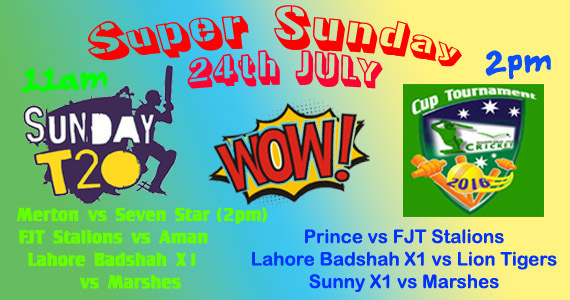 SUPER SUNDAY! 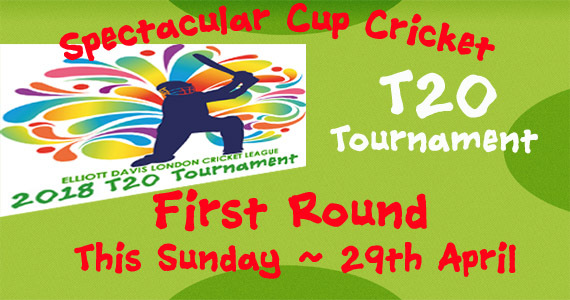 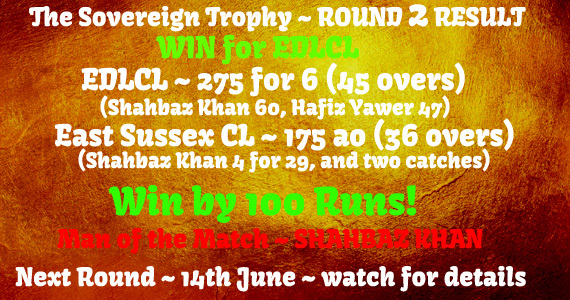 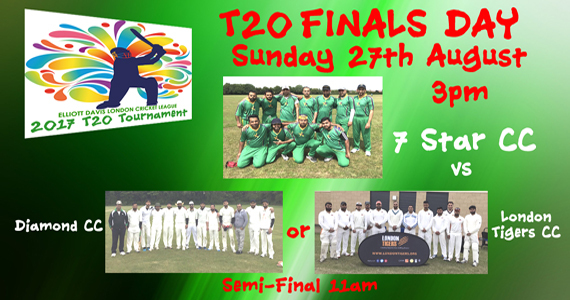 A Fantastic Day of Cup Cricket! 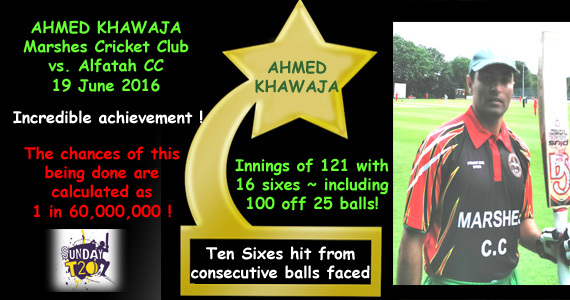 Amazing innings by AHMED KHAWAJA !